Eating out in London takes a little more planning when you are gluten, yeast, and onion intolerant. I decided on Zizzi restaurant as I saw on their website that they had a special diet menu. The allergen menu looked very informative with clear notes on ingredients, a great start! When we arrived at St Giles plaza I asked for the special menu but was greeted with a blank face. Luckily I’d remembered a few things from the menu I had read at home, online. When a different waitress came to take our drinks order I asked again for the gluten free menu. She opened my regular menu and pointed at the pasta section and said you can have these with gluten free pasta. This was a new restaurant so maybe they don’t have this extra menu or possibly the menu is only available on there website. which seems strange to me. Not the start I wanted, but undeterred we all ordered our food. Pizza’s chosen by the majority of the family and two of us ordered pasta. 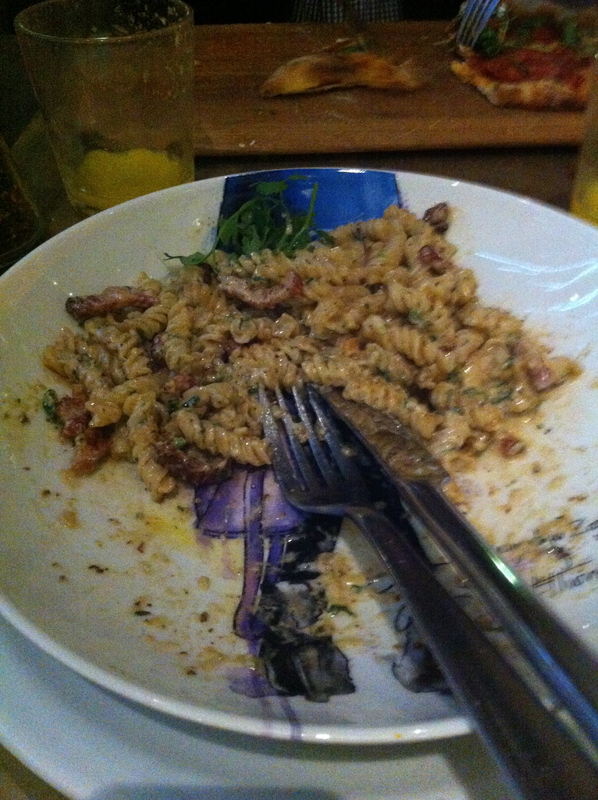 I decided on Pasta carbonara as had a very good one recently at Carluccios in Bath. Our food arrived minus one Calzone, eventually turning up after the rest of us had started. My pasta looked delicious I asked for some parmesan as it was not offered and was given a very generous amount of cheese, Yum! Sadly the taste didn’t match the look of the food. Quite honestly it tasted like pasta in double cream with a little salt and pepper. I was so disappointed. 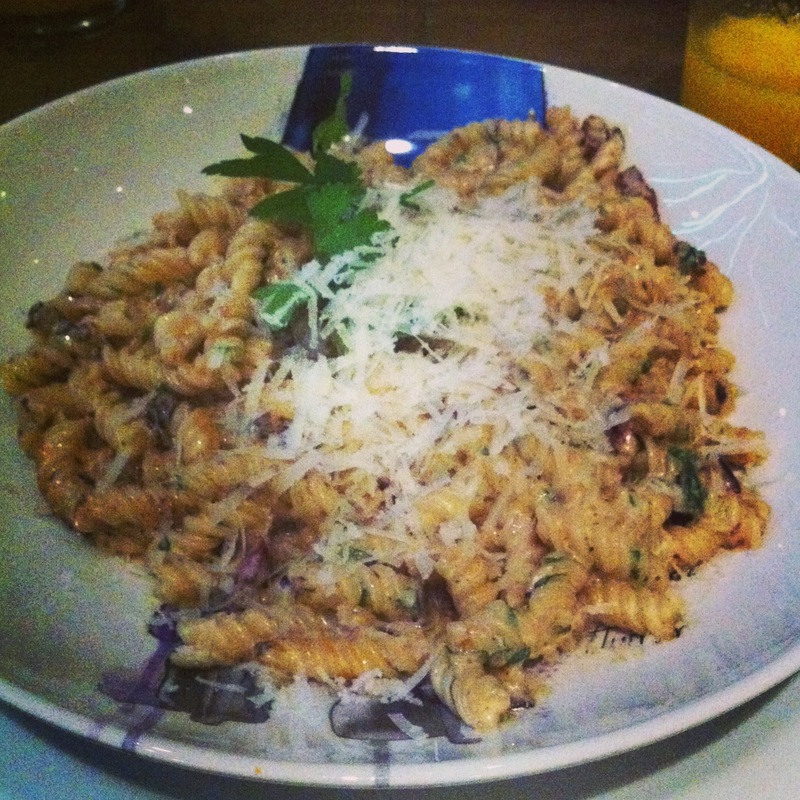 The only plus point was that the pasta was cooked well and it was a generous portion. Definitely not something I would order again. My son had the regular pasta with pesto and green beans but commented that it was very oily and he wouldn’t order next time. Calzone and pizza’s were enjoyed by the rest of the family. Zizzi have an open kitchen, so I couldn’t help but watch the flour floating round the pizza area, very close to the pasta making section which I found worrying. Am sure this has all been thought through carefully, but not sure I would risk it again. 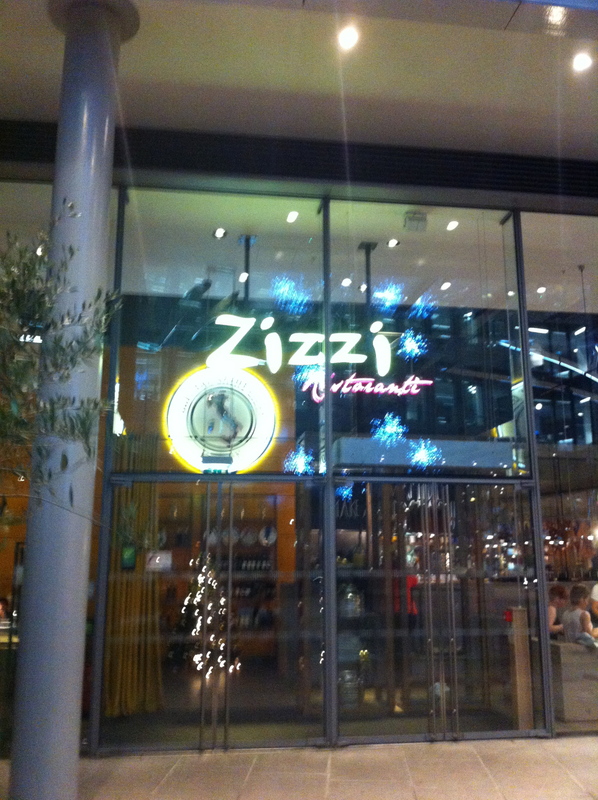 Would be very interested to hear anyone else’s experiences of eating gluten free at Zizzi’s.